Lisa: Actually my best friend at school wanted to be an author and at that point I had no idea I could write and no intention of becoming an author. At the age of thirty and with the advent of email; I became a prolific email writer to my friends all over the world. Many of them said that they enjoyed my emails so much; that I should consider writing professionally. I didn't take them seriously. I happened to go for a psychic reading at that time and the psychic said, "You are going to be a writer!" - I was amazed that she had picked up on my ability and I took it as a sign that writing was indeed for me. 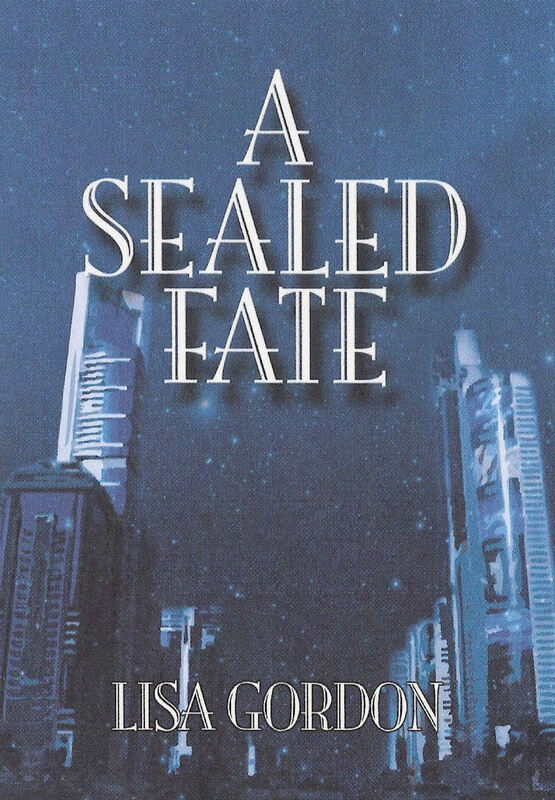 I started my novel A Sealed Fate the next week. Lisa: I first studied law and the graduated in Economics from Warwick University in England. I went on to study Astrology professionally and later accounting - which means I am educationally a real mixed bag. I never studied English or literature and I had always thought I was far better with figures than words; but I was wrong. Lisa: It was tricky and full of discouragement. I was very naive and knew nothing about the publishing world and how to make professional pitches to publishers and agents. By the time I had learnt all my mistakes I had run out of agents to write to and the rejection letters were coming in thick and fast. I totally believed in my book though and nothing would shake that. 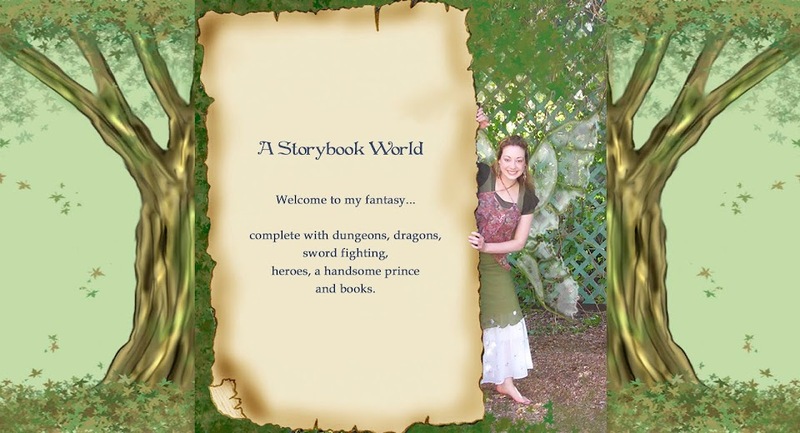 Since I had written for a niche market; I was told self publishing would work for me. I went with Janus Paublishing as have been amazed at the support, encouragement and great service they have and still do offer me. They really looked after me and entered me into many competitions. Lisa: Getting rejected is discouraging; but every author has to go through it - it is almost a rights of passage thing. Even in the music biz the likes of Madonna, Barry Manilow and Rod Stewart were rejected by everyone before they eventually cracked it. It's the nature of the beast so to speak. Lisa: Mornings before breakfast and in bed or late at night alone and again in bed on the laptop. Lisa: Tough question. Sometimes ideas come to me when I am listening to Queen or Bon Jovi full blast on my headphones at two in the morning - music I learned in Astrology is best way to access the spiritual realm and I do find music put me in touch with another part of me, a higher self. Other times via daydreaming and often a news item or anecdote I hear sparks an idea. If I can develop it in my head over a few days and visualise the characters; then I get excited and think; this could be a great story. Deirdra: Can you tell us a little about your book A Sealed Fate? 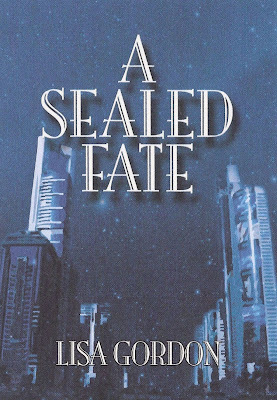 A Sealed Fate is my debut novel which poses at the centre of the story, the question of fate versus free will. To escape the pain of failed relationships and careers, both Valda and Larissa take themselves to Dubai seeking not only success but a reason and purpose in life. Valda does indeed find success and to her astonishment, love, but all is threatened when she is introduced to a billionaire Sheikh. Her clandestine relationship with the Sheikh propels her into a murky web of deceit and she turns to Larissa for help. 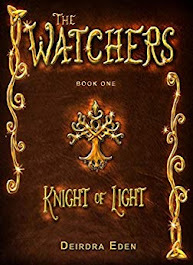 As an astrologer, Larissa predicts that Valda and the Sheikh’s destinies were sealed from the moment of their first meeting: however she keeps the dire fate that she reads in the charts a secret. Together, Valda and Larissa take a gamble in a game of cosmic Russian Roulette where the stakes are their lives and their adversary, fate itself. Spiritual in its theme, this debut thriller also looks at the depth of personal relationships and the lengths two women would go to, to protect each other. Lisa: I get a rough plan in my head and then I just start writing. There is a magic in starting writing - ideas come which you could never have planned beforehand. Lisa: If I do encounter a snag I just leave the book alone for a few days or even weeks and when you get back to it, it flows again. You have to switch off from writing; that it just as important as getting down to it in the first place. Lisa: I need quiet other than natural sounds like wind, rain beating on the window, kinds playing outside. Lisa: News stories are often very helpful. I am a very observant person and when I am writing a book I tend to be alert for anything ie. 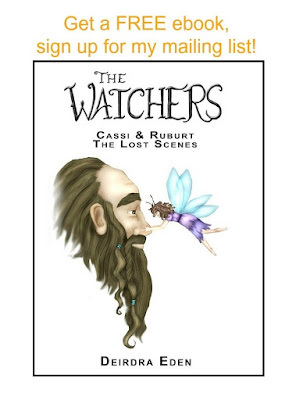 more info on my plot, location, theme, anything like that which will add substance to my work and believability. Lisa: My Mom has a very questioning mind and throughout my life she has always looked deeply and probingly into things and this I know has helped me develop tight plots without holes. Lisa: I visualise them at night interacting with each other. I picture how they look, how they talk, their mannerisms and accents, their personalities - at the end of a book I feel that I have met them, I know them so well. Lisa: I enjoy acting and I am a great public speaker. I love watching all sports especially cricket and I play tennis. I am very sociable and so enjoy my facebook and writing emails to friends. I am fanatical about healthy eating and love cooking. I really enjoy current affairs and politics. Lisa: Find some writers clubs near you and go along. Also buy some writing magazines which have loads of helpful tips. Do research on what is required in terms of pace, style and structure for you particular genre. Concentrate on what you want to write and who you are writing for. Lisa: I am working on my third novel - a crime thriller set in Italy and I also help promote new authors and self published authors. Lisa: Nothing is ever achieved if you give up..hurdles are part of the process. Great interview. It's awesome Lisa how you are able to set your stories in such interesting settings. Good luck with your books. This is a great interview! And lovely last words, Lisa. Deirdra, thank you so much for the award and lovely comment on my blog!